A custom vehicle build is just that, your choices. 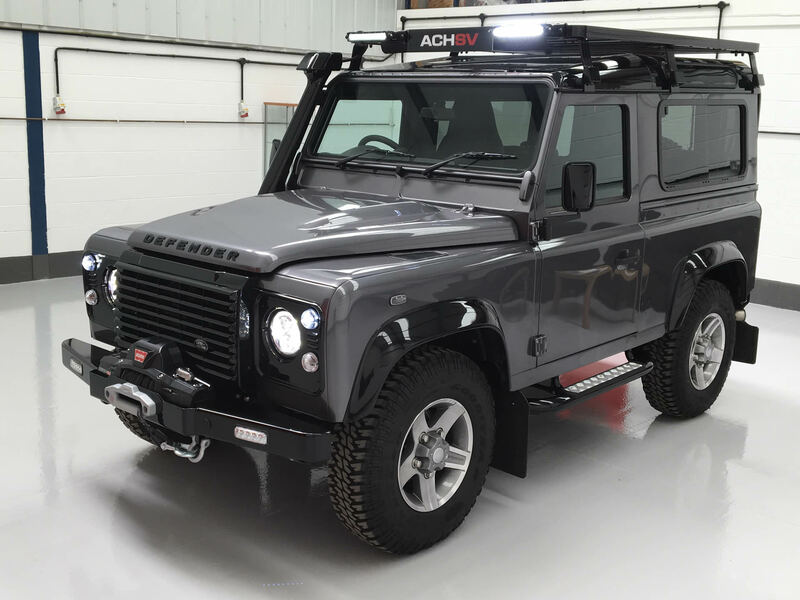 We create a vehicle that is completely bespoke to you and your requirements. The condition of the base vehicle is key. Then it’s your ideas that determine the outcome and how long the build is going to take. We pride ourselves on the highest quality paintwork found normally only in the collector’s car world. 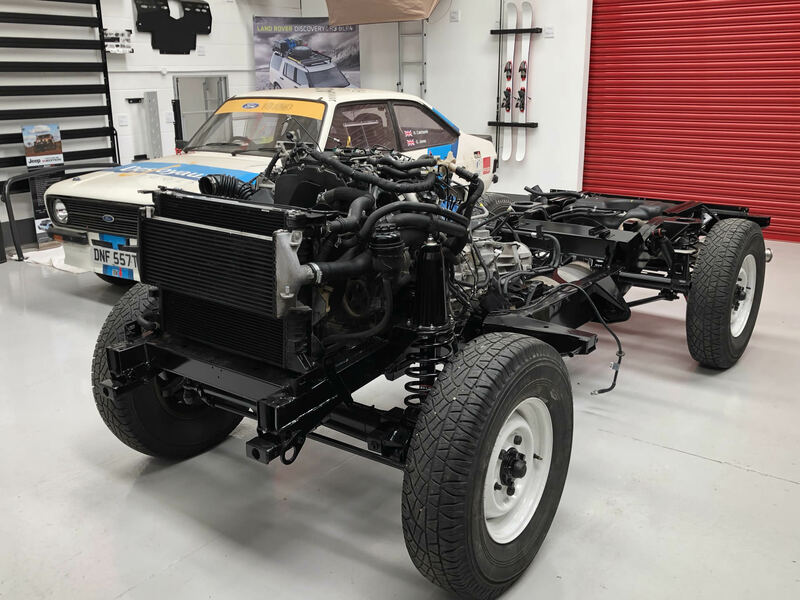 Weeks of body preparation go into each build where every single part is carefully straightened, prepared, painted and then finally polished to a remarkable and long-lasting finish never normally found on a Land Rover. Choose from classic colours that we have selected or create your own one-off colour to be that little bit out of the ordinary. There are many options that we can offer when it comes to the drivetrain for your Land Rover. Many customers like to keep the standard engine in their build and in that case, we take the old engine, strip it, rebuild it to our own exacting standards and run up on a test bed before moving on to the next stage. We pride ourselves on our search for perfection and the only way to achieve it is to start from the ground up. Land Rovers have some inherent corrosion issues and these have to be eradicated before anything can be built on. Once stripped the chassis is sand blasted and if in a repairable condition the metal is checked to assess the thickness and any areas of corrosion are replaced. If the chassis is beyond repair it is replaced with a new replacement. Once the chassis is as good as new it is etch primed, internally treated with long lasting wax, given a second primer before a final two coats of our specially formulated semi-gloss black. 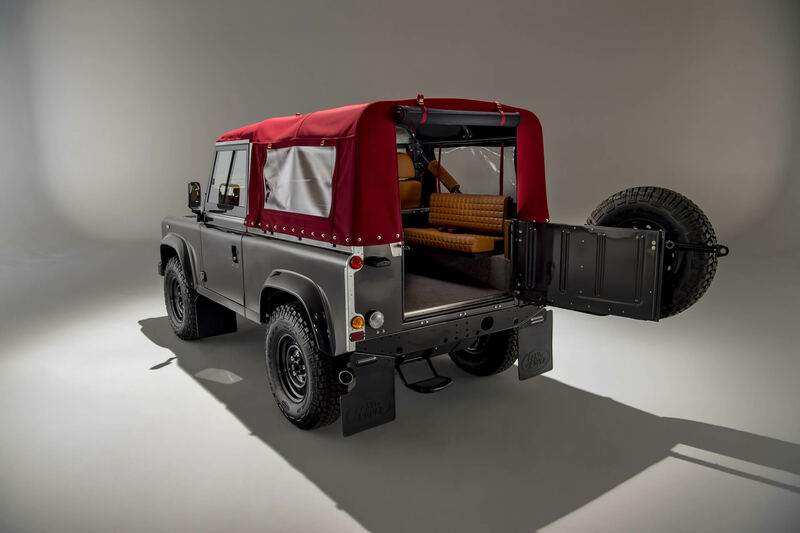 Every custom vehicle build or recreation is very personal and that’s the great thing about it, you can create your very own Land Rover, just the way you want it. There is a plethora of accessories and additions from hand stitched interiors to one off paint colours. We walk you through all of the options until we have a basic layout for the project. 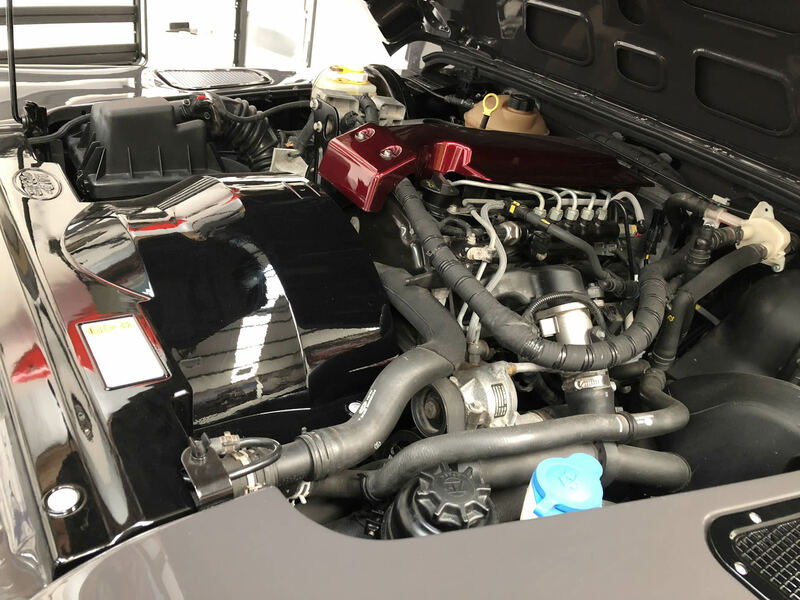 Ideas can change along the way and we won’t expect you know exactly what you want from the beginning so we don’t require the project to be signed off until the car is in the workshop ready to start. There are various options at the beginning of a custom vehicle build process. 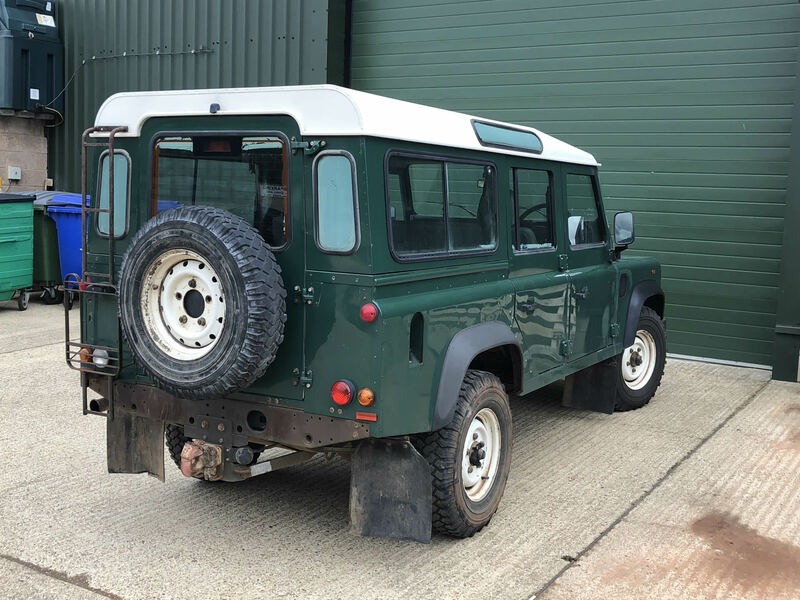 You can provide us with your base vehicle or we can search to find the right Land Rover for you. We will give any advice you need and help procure the best starting platform to work from.